BANGKOK — July 25, 2018: Nineteen people have been confirmed dead and more than 3,000 need to be rescued after a dam collapsed in a remote part of land-locked Laos, local media reported today. The Vientiane Times, citing district governor Bounhom Phommasane, said about 19 people have been found dead, more than 3,000 require rescue and about 2,851 have been saved. media, said dozens of people were feared dead after the hydropower dam that was under construction collapsed on Monday. are dead. It could be higher,” the Vientiane-based official told Reuters by telephone. Hundreds were reported missing after walls of water washed away villages and rescuers today continued to search floodwaters for survivors, a government official said. 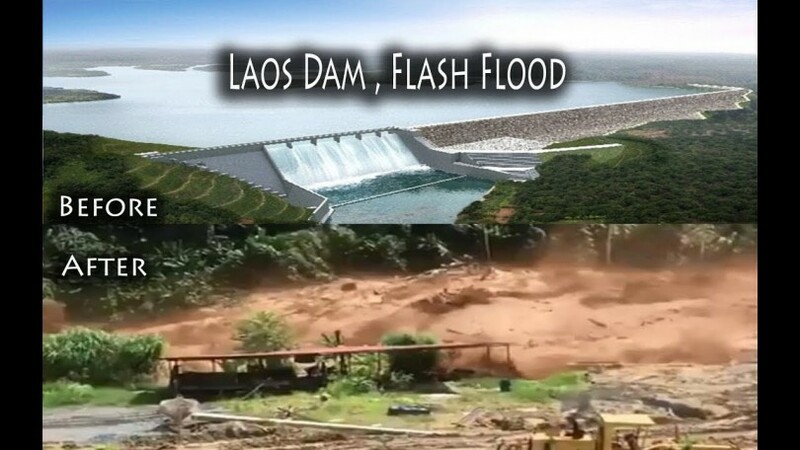 Laos, one of the world’s few remaining communist states and one of Asia’s poorest countries, has an ambitious dam-building scheme in order to become the battery of Asia. Laotian, Thai and South Korean firms. The subsidiary dam, known as Saddle Dam D, was part of a network of two main dams and five subsidiary dams. The firm blamed the collapse on heavy rain. Laos, and its neighbouring countries, are in the middle of the monsoon season when tropical storms and heavy rain can lead to flash floods. Shares in major stakeholders of SK Engineering & Construction fell today after news of the collapse. SK E&C’s biggest shareholder, SK Holdings Co Ltd , was down 6.2 per cent, marking its biggest daily percentage loss since Feb. 11, 2016. The second biggest shareholder, SK Discovery Co Ltd, slid as much as 10 per cent. “I don’t think its going to affect the other dams,” Baird said in a telephone interview. to fix it until the dry season,” he said. 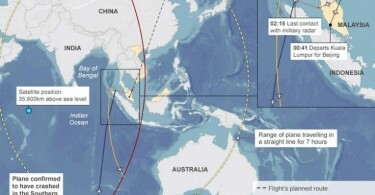 South Korea, Singapore and neighbouring Thailand have offered to help in the rescue effort. But the remoteness of the affected area and damage to roads and bridges will make it very difficult to reach those still stranded, Baird said. “The roads are very poor in that area. People don’t usually go in that area during the rainy season. There are mountains nearby that villagers might be able to get up on…. I don’t think anybody really knows for sure,” he said. hydropower dams on the Mekong River’s lower mainstream pose a serious threat to the region. food security and agricultural productivity, alongside increased poverty levels in much of the Lower Mekong Basin. Laos has completed the construction of 11 dams, according to Thai non-governmental organisation TERRA, with a further 11 being built and dozens more planned.